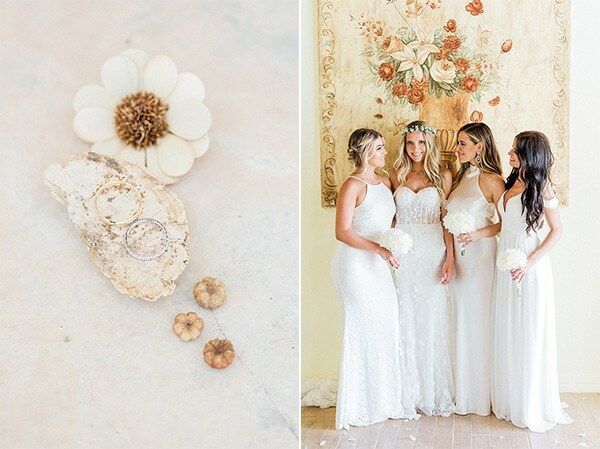 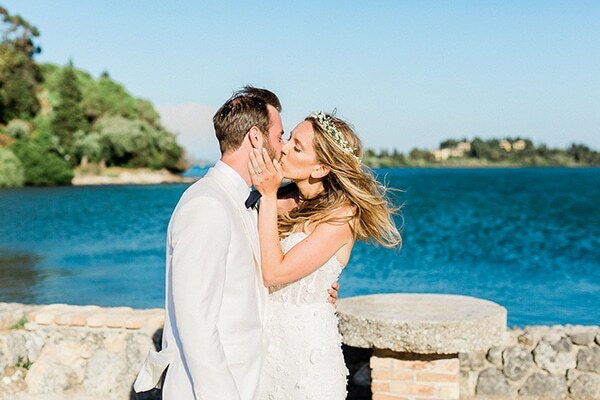 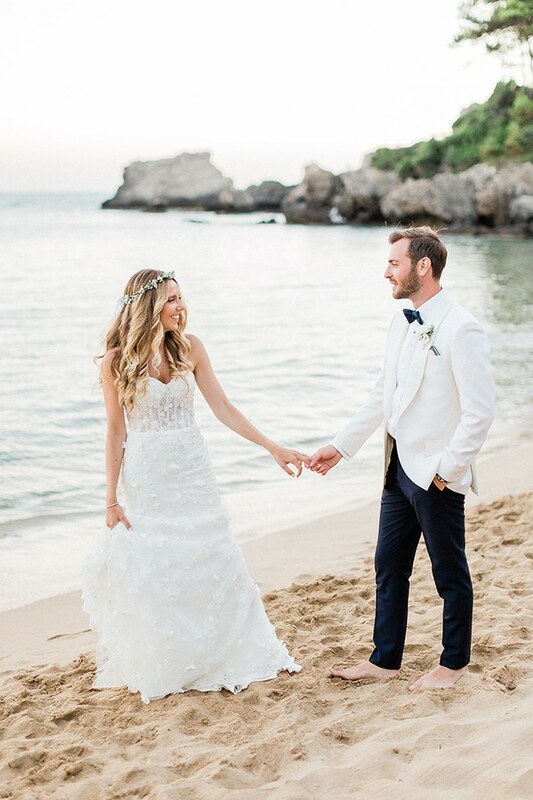 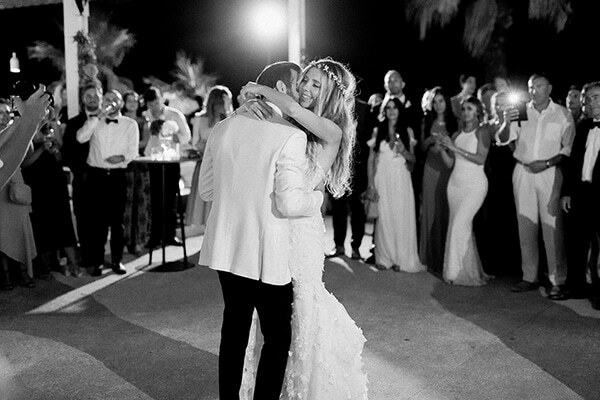 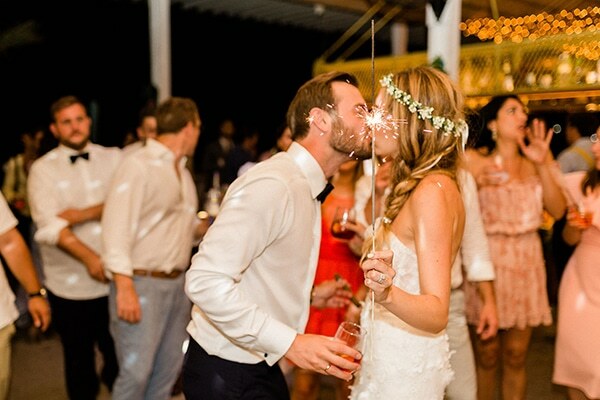 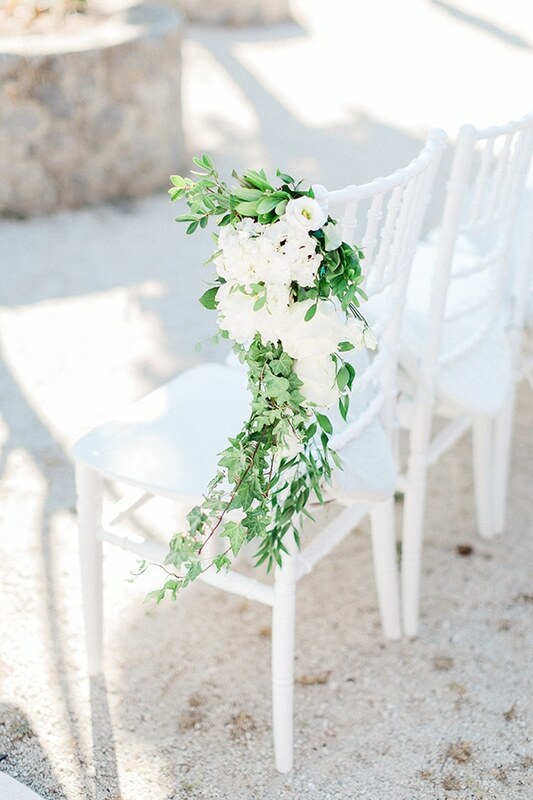 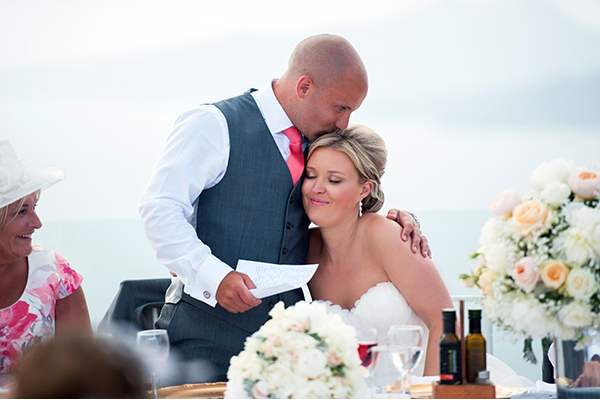 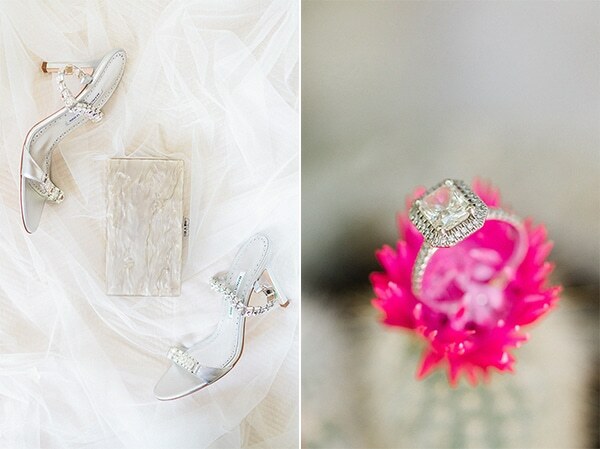 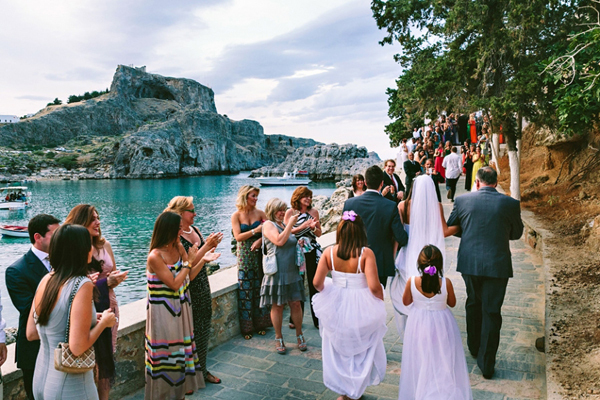 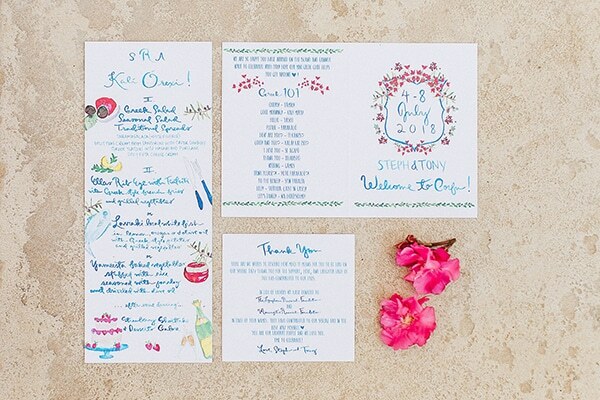 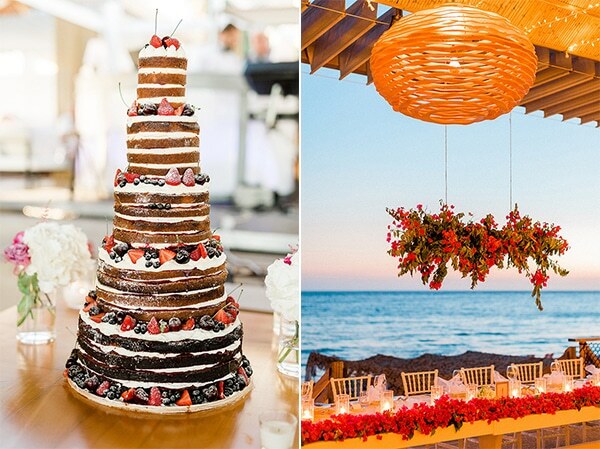 Today we are sharing an elegant summer wedding in Corfu that will mesmerize you! 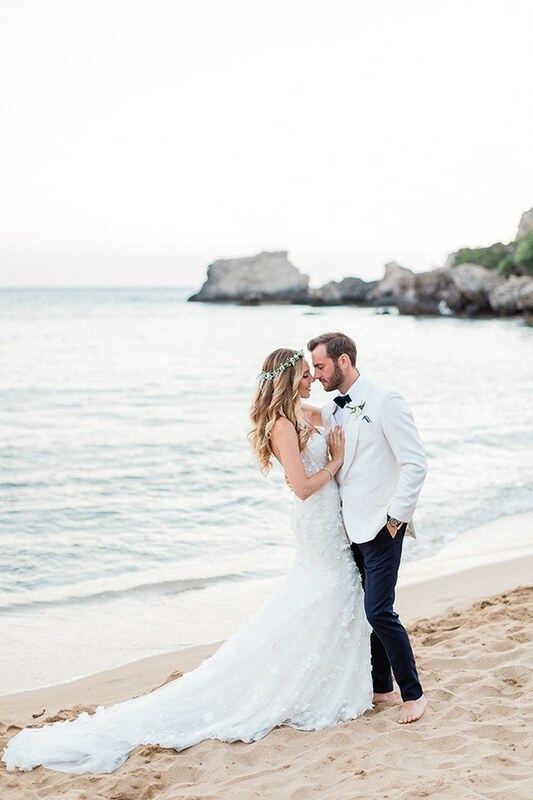 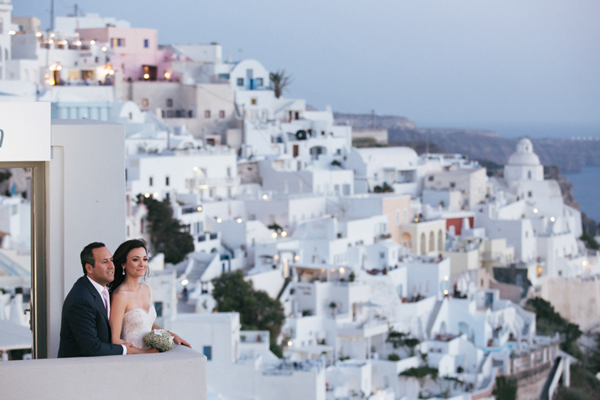 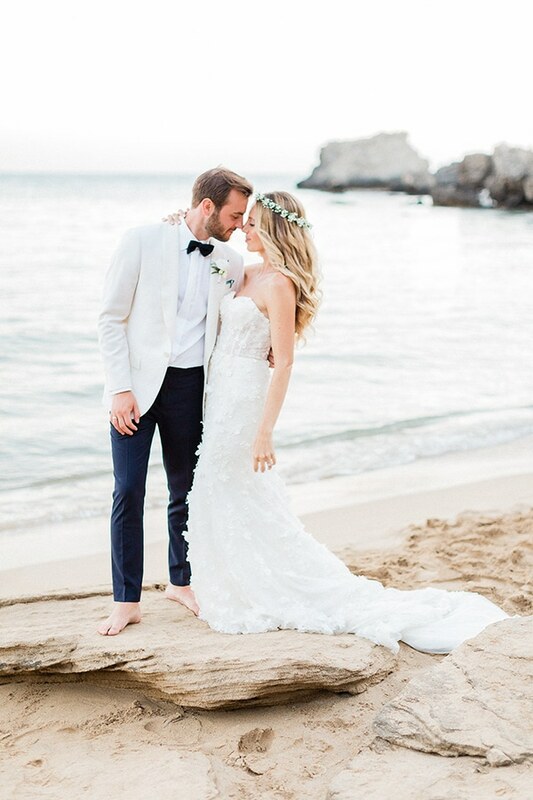 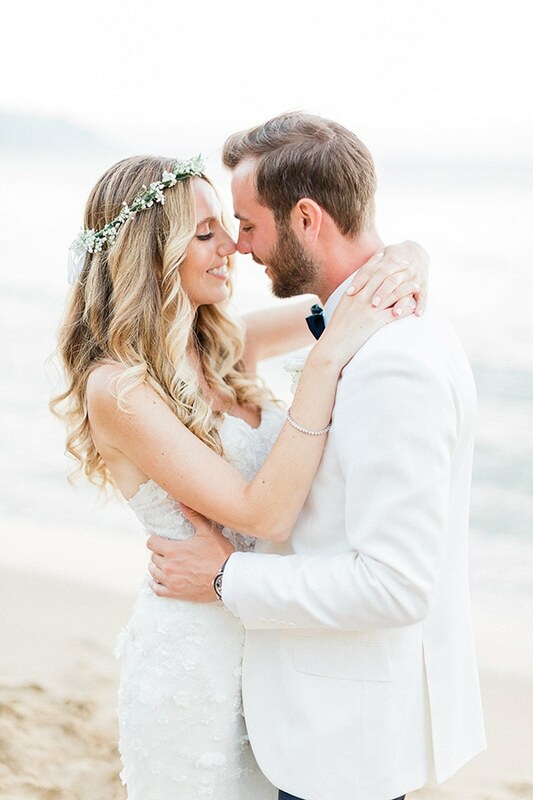 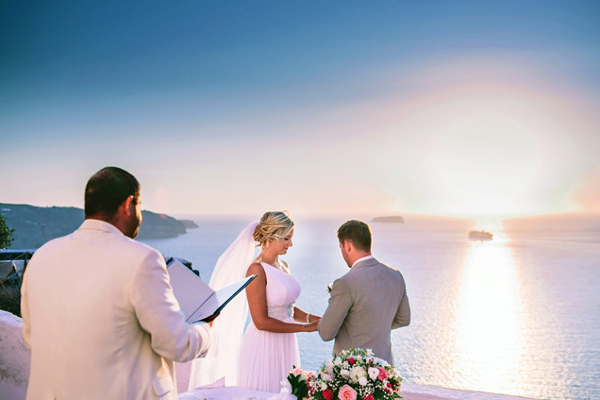 Stephanie and Antony decided to join their lives in one of the most beautiful Greek islands, having the blue sea as the backdrop. 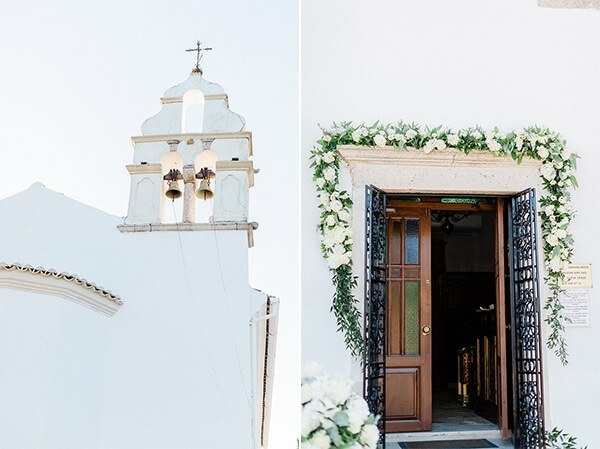 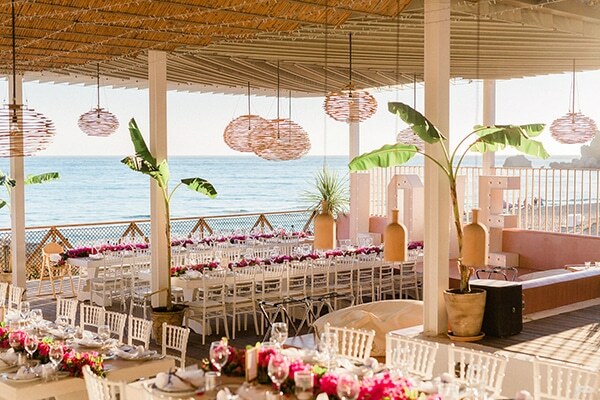 The beautiful elegant decoration by Corfu Wedding Planner was in white and pink hues, perfect for an island wedding! 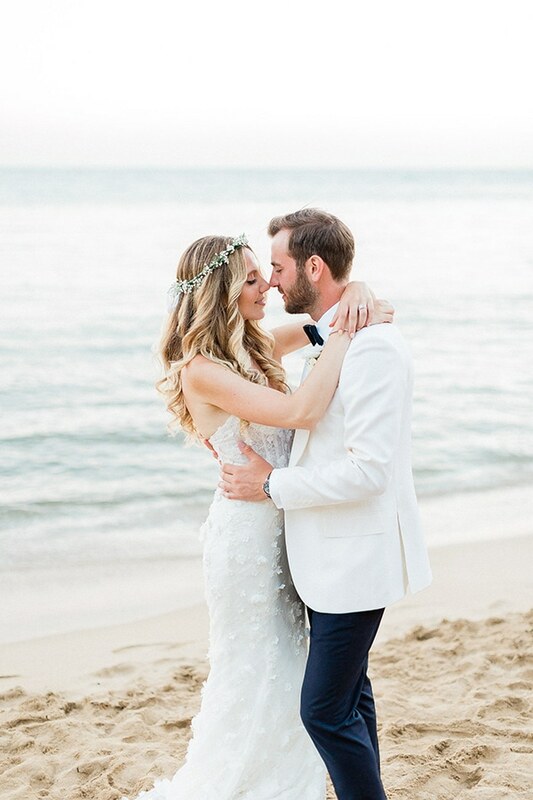 The bride was looking amazing in her strapless romantic wedding dress with flower embroidery! 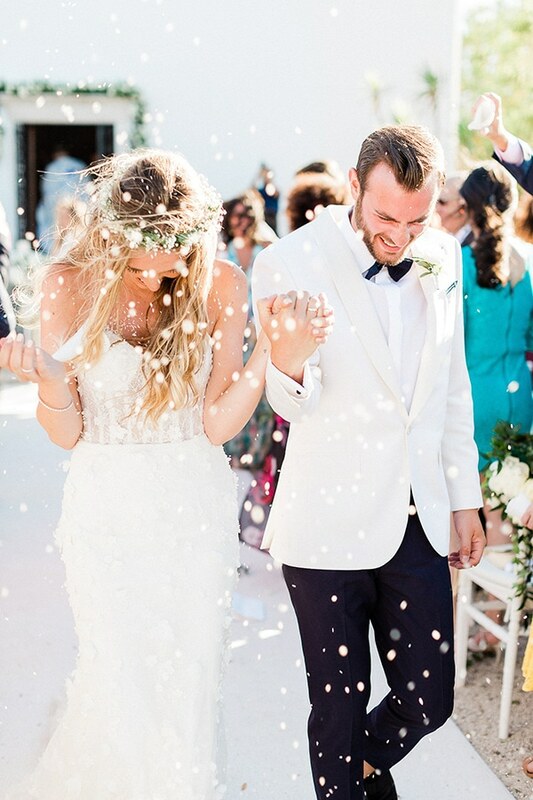 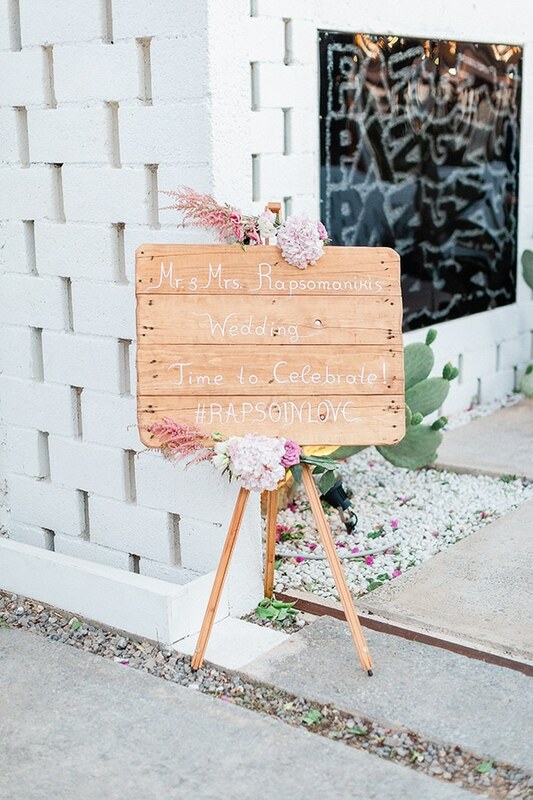 Have a look at the following photos and live their wonderful day!